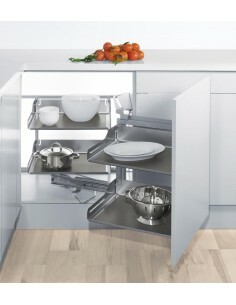 Peka high quality manufactures of kitchen & bedroom storage solutions. 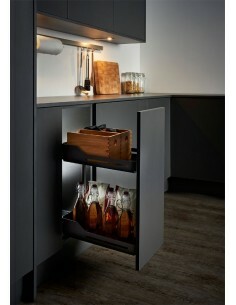 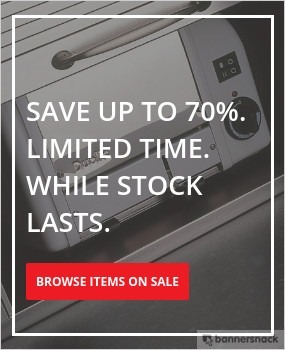 Founders of the original "Magic corner" you can be sure their modern & useful storage products are going to please & with that extra quality in mind, you can not go wrong. 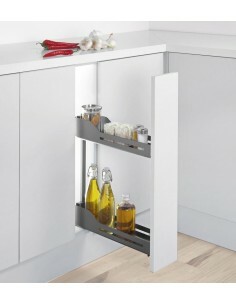 Peka has developed and manufactured pull-out systems and complete solutions for the kitchen and furniture industry for over 40 years. 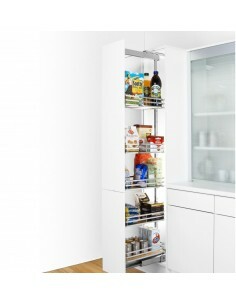 Their products which are developed in close cooperation with our customers are user-friendly, space-saving and built to the highest quality standards. 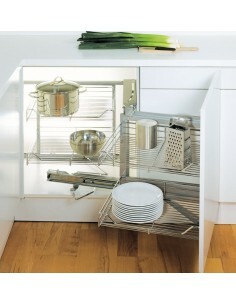 Six Hook Sesam Rail By Peka. 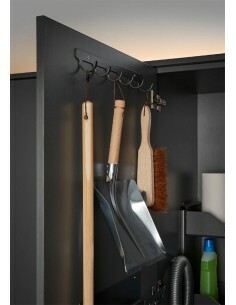 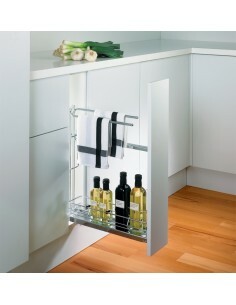 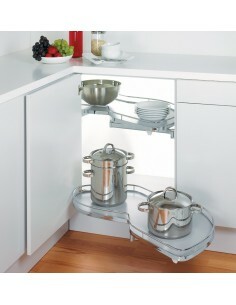 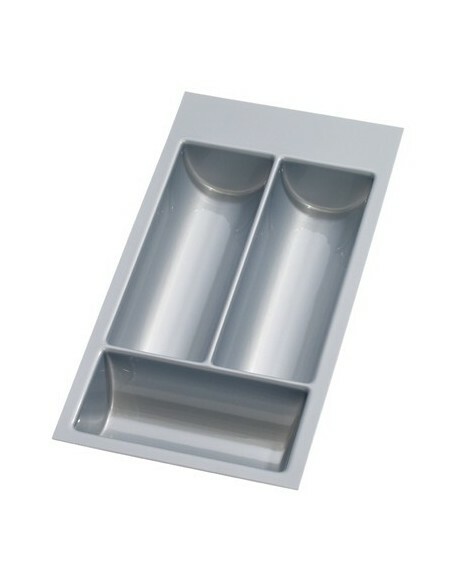 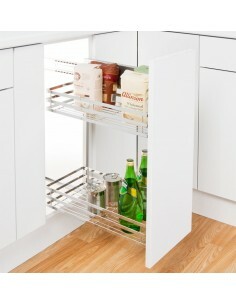 Multi-purpose rail for kitchen or utility rooms. 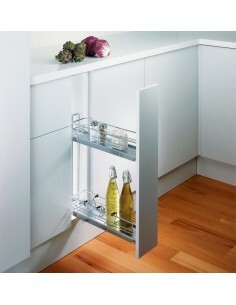 Height 430mm Depth 274mm Width 104mm, Wall Unit Pull Out System. 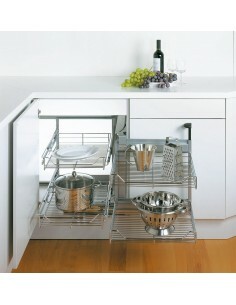 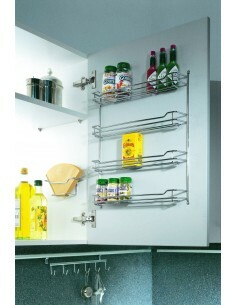 Double Chrome Basket Set To Suit Your Own Kitchen Wall Unit. 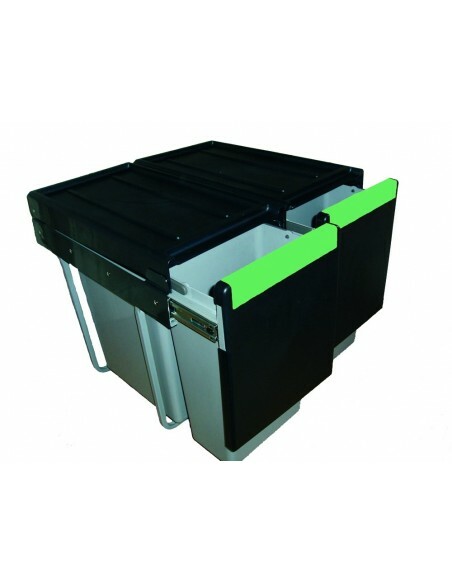 Adjustable Height 1600-2000mm Includes X5 Solid Base Baskets, Soft Closing Full Extension Baskets. 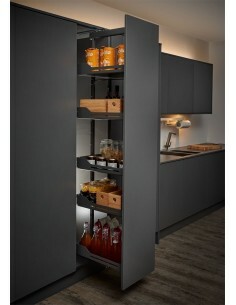 Peka Switzerland Quality.